Give your 1979-1985 Mustang engine a facelift with a set of Ford Racing Mustang valve covers from Late Model Restoration! 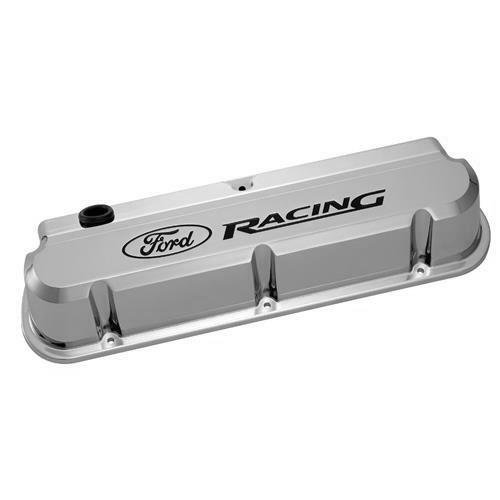 Give your Fox Body's engine bay a great new look with a set of 1979-1985 Mustang Ford Racing valve covers. These valve covers feature a tall, slant design that will clear roller rocker arms and polylock nuts. 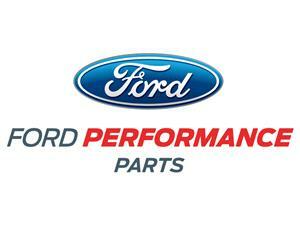 The cast aluminum, chrome finish and engraved Ford Racing logo give you the perfect look on your motor. Not designed for use on factory 5.0 EFI intake manifold.